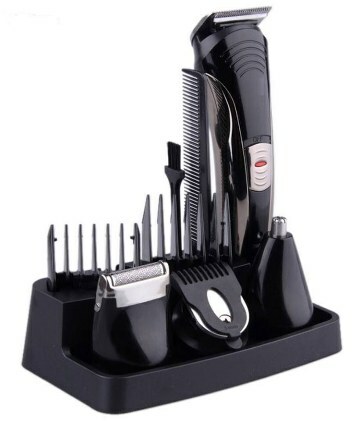 Shavers and trimmers are the most important equipments in men’s daily lives. 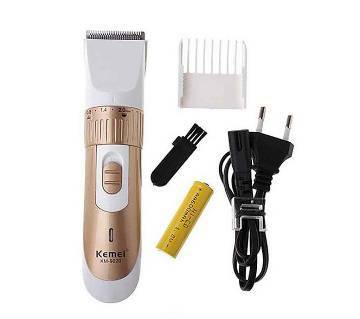 Now-a-days, people are more interested to use shaver and trimmer rather than going to a salon because salons are not that much hygienic in Bangladesh. On the other hand, going to a salon is also costly and you may need to wait for a longer time for your serial. By considering all these facts and to avoid such problems, people are getting more attached with shavers and trimmers, because through these they can trim or shave their hair & beard without any hassle. 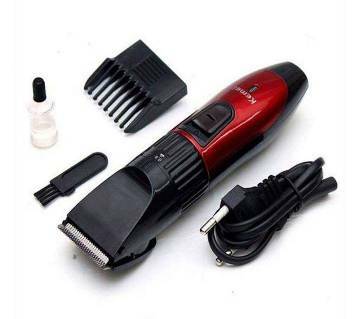 You can find excellent quality shavers & trimmers online on ajkerdeal.com. 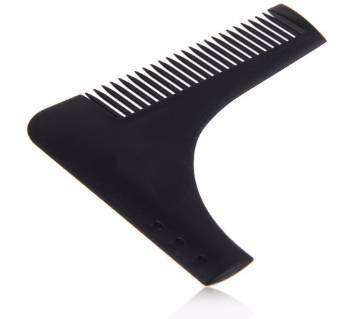 Almost all the shavers and trimmers of ajkerdeal.com are from renowned brand. You can see the presence of brands like kemei, Philips, Gemei, Nova, Moser, Poree, HTC, Geepas, Panasonic, Gillette and so on. Nowadays, most people like to use rechargeable shavers; rechargeable shavers and trimmers use batteries; there are variations in their charging and using time. 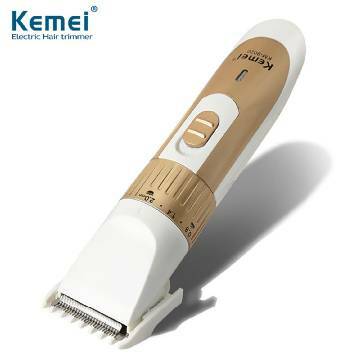 But, usually the charging time of rechargeable shaver and trimmer remains between 6-8 hours, on the other hand, the use time remains between 30-45 minutes. Electric shaver and trimmers are operated directly by electricity. 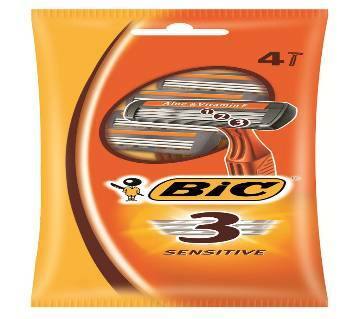 There are world famous Gillette razors on AjkerDeal.com; the most popular razors of Gillette are Mach 3, Fusion etc. In case of choosing shavers and trimmers people always look for some distinctive features. That is why, on ajkerdeal.com, you will discover some shavers and trimmers which are waterproof. 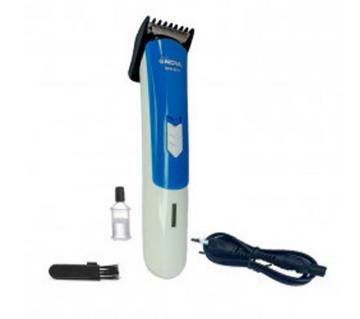 Some of the shaver and trimmer of this online shopping site have got warranty with them. 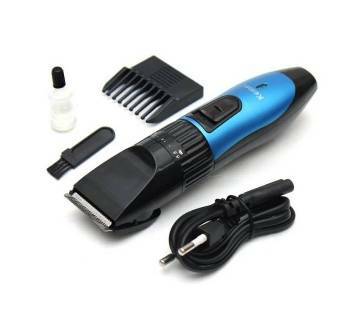 You do not need to visit a shop to buy your favorite shaver or trimmer or any kind of toiletries, just visit ajkerdeal.com and purchase your favorite shaver and trimmers online within a couple of clicks. We provide good collection of mens fashionware & accessories on our site; have a look and choose your product. Happy Shopping!